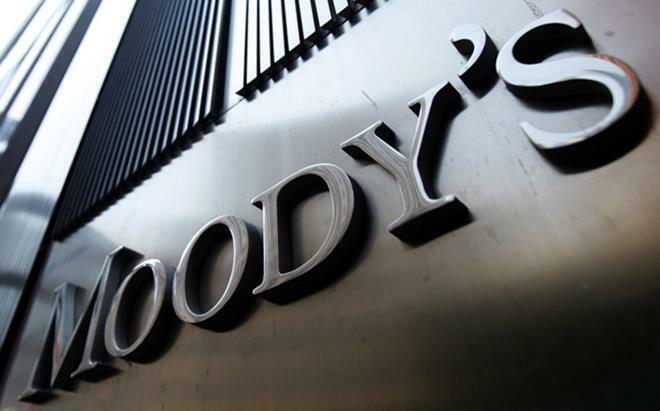 Moody's Investors Service has affirmed the government of Azerbaijan's long-term issuer and senior unsecured debt ratings at Ba2 and maintained the stable outlook, Trend reports referring to a press release by Moody's. The key drivers of the rating affirmation include a growing net creditor position of the government, bolstered by ongoing fiscal reforms and banking sector risks that are gradually receding. "The decision to maintain the stable outlook reflects balanced risks," the report said. "On the upside, ongoing fiscal and financial sector reforms may shore up the resilience of the sovereign credit profile to shocks including lower oil prices, and contribute to improving policy credibility and effectiveness to a greater extent than Moody's currently expects." Moody's has also affirmed the backed senior unsecured bond rating of Southern Gas Corridor CJSC (SGC), that benefits from an explicit guarantee from the government, at Ba2 and maintained the stable outlook. Moody's expects the ongoing fiscal reforms, including the implementation of a new fiscal rule and the government's debt strategy, to bolster the net creditor position further.